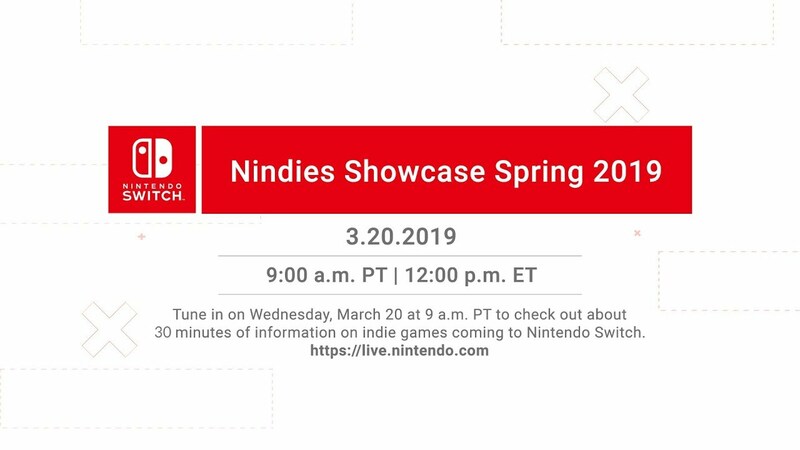 The Nintendo Switch Nindies Showcase Spring 2019 is kicking off in just a short while. Look forward to the start of the broadcast at 9 AM PT / 12 PM ET / 4 PM in the UK / 5 PM in Europe. During the 30-minute presentation, Nintendo will be covering upcoming indie games for Switch. If you’d like to watch the event as it happens, you can do so below. We’ll also have coverage throughout the showcase, as well as after it finishes.